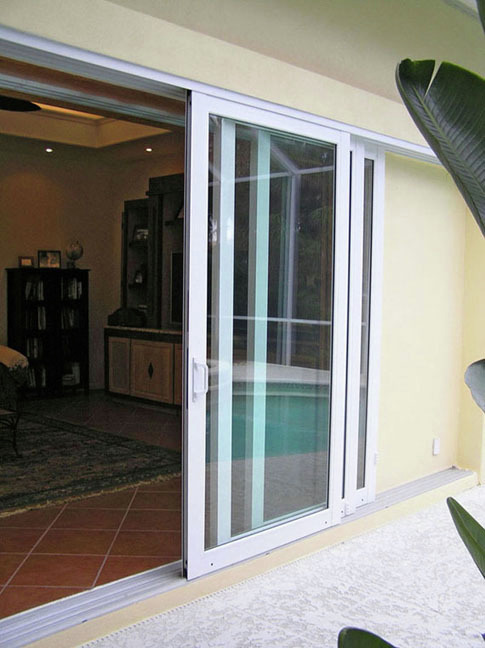 Replacing your sliding glass doors and French doors will update the look of your home. 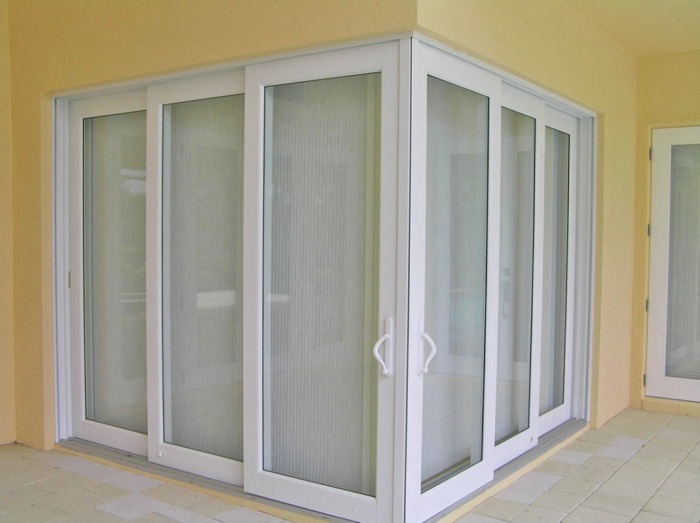 The design and construction of windows and doors has improved dramatically over the past 10 years, giving consumers a far superior product than was ever available before. Opening your home to the outdoors is one of the benefits of having a beautiful patio area. 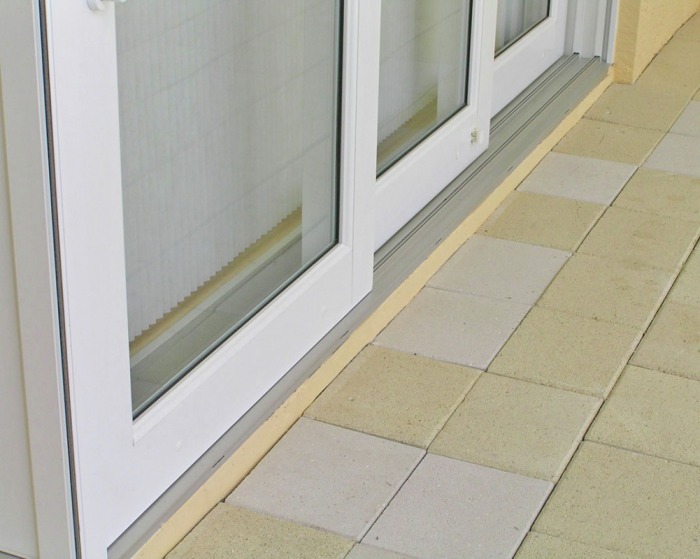 Your patio becomes a part of your living space with the simple slide of door panels.